The Lost 45s with Barry Scott|Membership Options! If you're already a member, log in! If not, choose an option below to start listening now! Our commercial free on demand service enables you to listen to the weekly show & a large database of past shows (2010 through today); Classic Programs; Dozens of themed box sets; plus "The Lost 45 of the Day!" 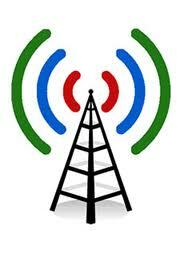 You can listen 24/7 online, on phones or pads! Click HERE for a tiny preview of our ever-growing archives and listen to a sample show! Hear this week's show Promo now! $99 gets you 365 days access to “The Lost 45s” weekly show (which you can download), PLUS the entire database of past shows (2010 through today); Dozens of themed box sets; Classic Shows and "The Lost 45 of the Day!" Preview Here! $6.99 gets you 30 days access to “The Lost 45s” weekly show (which you can download) and the last THREE programs to catch you up on; plus the "Lost 45 of the Day" feature! Money saver! 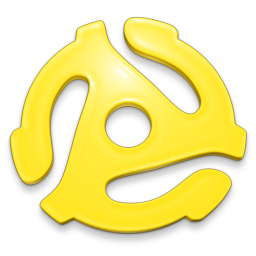 $.99 gets you 7 days access to “The Lost 45s” weekly show, plus the “Lost 45 of the Day” feature! Try it! Option 4: Register for the FREE "Lost 45s" Newsletter! Keep up with us, our appearances, special shows and interviews!